Many DACA students in the U.S. are fearful of what will happen when the legislation ends in March of 2018. Marlene Rangel, a DACA recipient from Mexico City, is one of these students. Chadwick knew she would become an author from a young age. 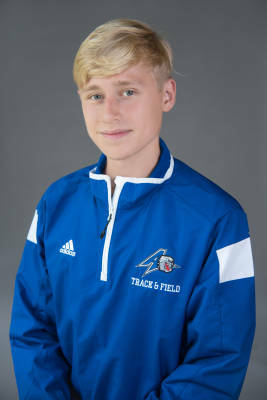 Exceptional student athlete talks about his passion for running. UNC Asheville’s Liam Gayter shares passion for climbing as a leader of courses at UNC Asheville. Hellbenders Captain, Maya Sugg, talks about ultimate frisbee culture on campus.